Mt Hutt, now an Ikon Pass partner. 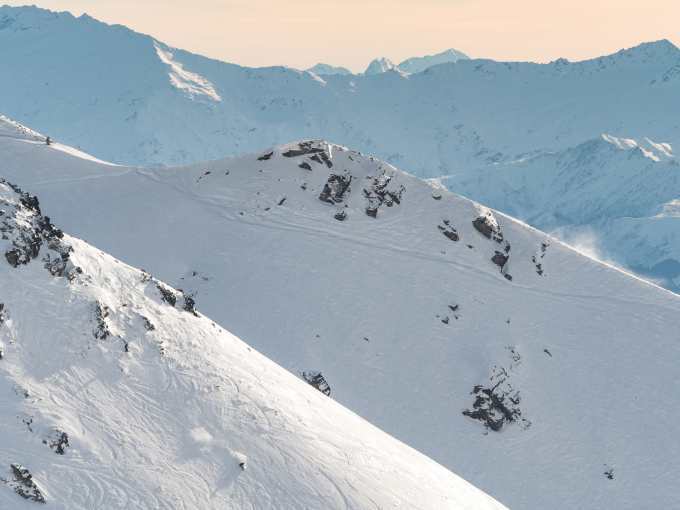 Just a week after announcing Valle Nevado in Chille as a partner resort, Ikon Pass has announced another Southern Hemisphere partnership with Coronet Peak, The Remarkables, and Mt Hutt on New Zealand’s South Island. 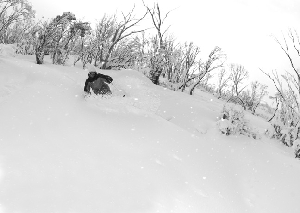 The Ikon Pass now offers access to nearly 82,000 acres at 38 premier mountain destinations across the planet. The Ikon Pass is available for purchase at www.ikonpass.com and through select travel partners. This exciting announcement means Australian Ikon Pass holders now have access to three destinations in neighbouring New Zealand’s backyard on top of access to Thredbo, adding three fresh reasons for more Australians to purchase the Ikon Pass. A short flight across the ditch will see Aussies land in Queenstown, the epicentre of adventure in the Southern Hemisphere, where they can ski and ride Coronet Peak and The Remarkables, then take in Queenstown legendary nightlife. From the top of The Remarkables, riders can take in the iconic views over Queenstown and Lake Wakatipu. 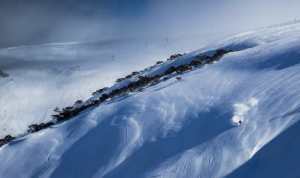 Aussies can also add the award-winning Mt Hutt to their New Zealand adventure. Located just 112 km from Christchurch, Mt Hutt has won New Zealand’s Best Ski Resort from 2015-2017 at The World Ski Awards. 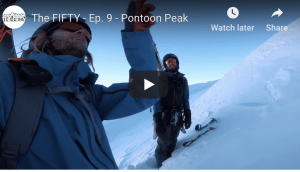 Coronet Peak – the views are amazing. 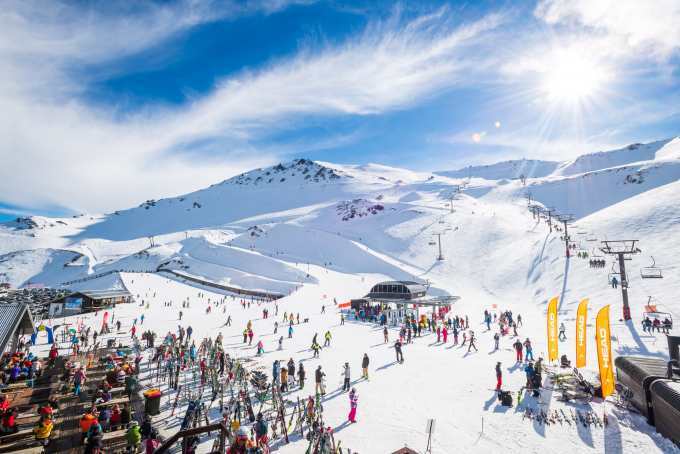 Coronet Peak, The Remarkables and Mt Hutt join Southern Hemisphere Ikon Pass partners Thredbo in Australia and Valle Nevado in Chile, offering pass holders year-round skiing and riding across the planet. Ikon Pass holders will have a combined seven-days at Coronet Peak, The Remarkables and Mt Hutt on the Ikon Pass with no blackout dates, and combined five-day access on the Ikon Base Pass, also with no blackout dates. 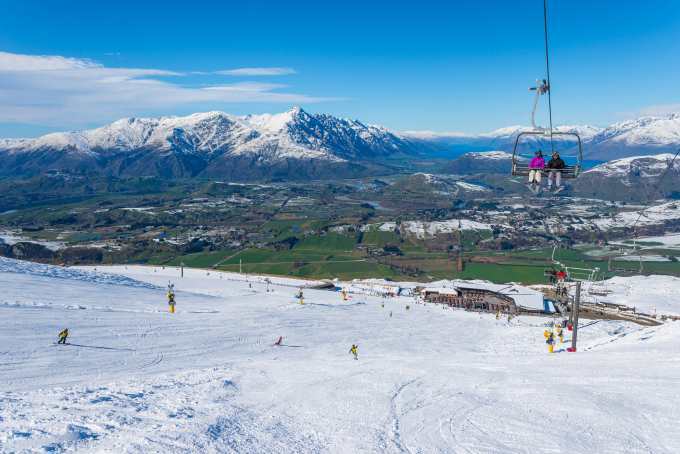 Coronet Peak, The Remarkables, and Mt Hutt’s 2019 winter season will run from June to September. “Queenstown is the Southern Hemisphere’s epicenter of adventure with all kinds of adrenaline-filled activities, including renowned skiing and riding at Coronet Peak and The Remarkables. The mountains’ terrain and vistas are only matched by Queenstown’s legendary nightlife. Award-winning Mt Hutt offers a big, friendly mountain with Kiwi hospitality. We look forward to Ikon Pass holders enjoying yet another incredible global destination,” said Erik Forsell, Chief Marketing Officer of Alterra Mountain Company. The Remarkable looking pretty remarkable! Coronet Peak, The Remarkables and Mt Hutt join a group of industry leaders that make up the Ikon Pass – Alterra Mountain Company, Aspen Skiing Company, Boyne Resorts, POWDR, Jackson Hole Mountain Resort, Alta Ski Area, Snowbird, SkiBig3, Revelstoke Mountain Resort, Sugarbush Resort, Taos Ski Valley, Thredbo, Niseko United and Valle Nevado. Each demonstrates integrity, character and independence that is reflected in their mountains and guests. 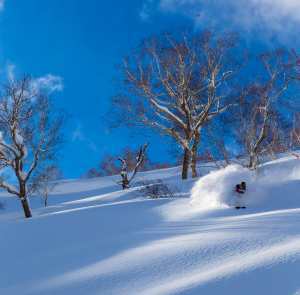 “The Ikon Pass provides incredible opportunity for year-round skiing and riding at the most iconic destinations on the planet. We’re stoked to bring Coronet Peak, The Remarkables and Mt Hutt into the Ikon Pass community. 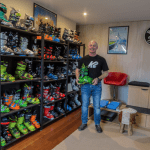 It’s a vote of confidence in New Zealand’s commitment to deliver premium facilities and service, and provides a great opportunity for global skiers and riders to check a Southern Hemisphere winter visit off their bucket list,” said Paul Anderson, Chief Executive Officer, NZSki.